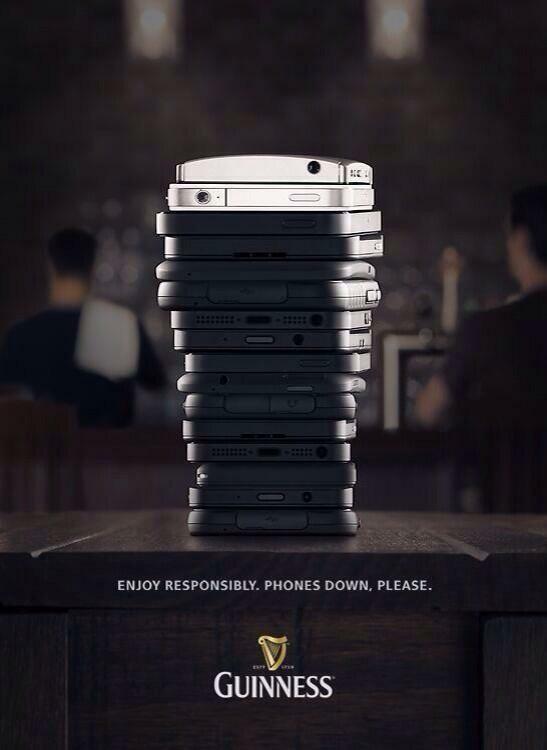 Guinness ad with Z10 in the pile. Last edited by SUBLIMINALLYINCORRECT; 01-10-14 at 03:16 PM. laketrout73, Umass021 and brunolovesbrit like this. Awesome ad. Very clever. And well spotted. I count four Z10s in that stack. From the bottom, #s 2, 5, 9, and 13 - all photo shopped to different sizes. Actually, I don't think they needed to photoshop them, if you notice, the phones aren't all stacked square, and the angles and shadows make them appear different sizes. That would make for an awesome wallpaper! laketrout73 and SUBLIMINALLYINCORRECT like this. North London Salesman extremely negative about Z30(/Z10/OS10) - Why?